Join us for your 2018 Class Reunion October 12-13! Make your plans to join us! 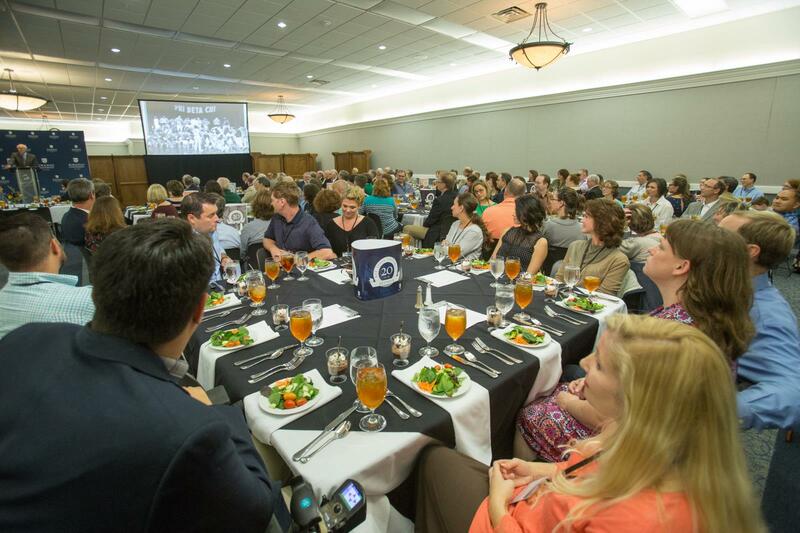 Class reunions are now being held the 2nd weekend of October during BJU Homecoming. Friday evening is the main event with a reunion banquet followed by class fellowships. There are also many opportunities to fellowship throughout the Homecoming festivities. Don't limit your enjoyment to Friday evening. Start making your plans now to connect with friends the entire weekend.